If you are a regular essential oil user and you like free stuff, then take a moment to learn about Young Living's Essential Rewards program. I love that Young Living makes it easy for me to order at wholesale prices and then turns around and gives me shopping rewards. Yes, they will actually give you frequent shopper rewards just for buying what you were already going to buy when you utilize Essential Rewards. And that's in addition to the free oils they already send out when you take advantage of the Young Living Monthly Promotions. To find out more about the Essential Rewards program, you can start by simply calling Young Living. They have great customer service! You can also log in to your virtual office for information. 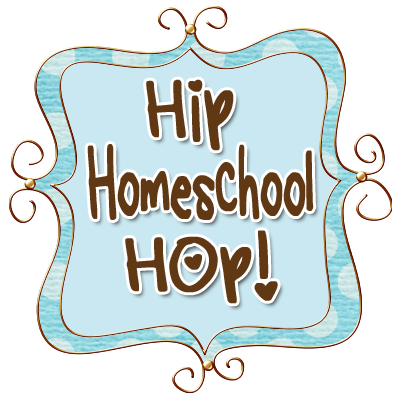 (The web page you use to reorder your favorite essential oils and other household needs.) This "virtual office" is full of information for all of us Young Living members. This is what your virtual office web page looks like, well this is what mine looks like anyway. Just go to www.youngliving.org and log in with the user name and password that you set up when you first purchased your diffuser kit. Need a better explanation? Click here for a video to watch and listen to. The short and sweet of what's great about Essential Rewards is that you receive discounted shipping (Yay!!) and cash back rewards you can use towards any Young Living products you like. What you must do? Enroll. It's easy. Just click on "Essential Rewards" on your virtual office and follow the directions. After that you will be ordering your oils and products by adding them to your Essential Rewards cart into of by clicking on "Products" at the top of your page or "Order" on the left side menu of your virtual office. You will need to order 50PV ($50 in oils) each month in products - any products you like. And because Young Living is just this awesome, you can change your order date each month, change the products each month and you can even cancel at any time or put your Essential Rewards on hold for a month. So enroll, collect some rewards, and do so without worrying about the strings that are typically attached to an autoship program. Now you can cancel anytime you want. Anytime. But if you love your oils like we do, and you keep ordering, the rewards keep getting better. The first 6 months, they give you 10% of your order back in points. Months of 7-12 Young Living gives your 15% back. And after that? 20% back. 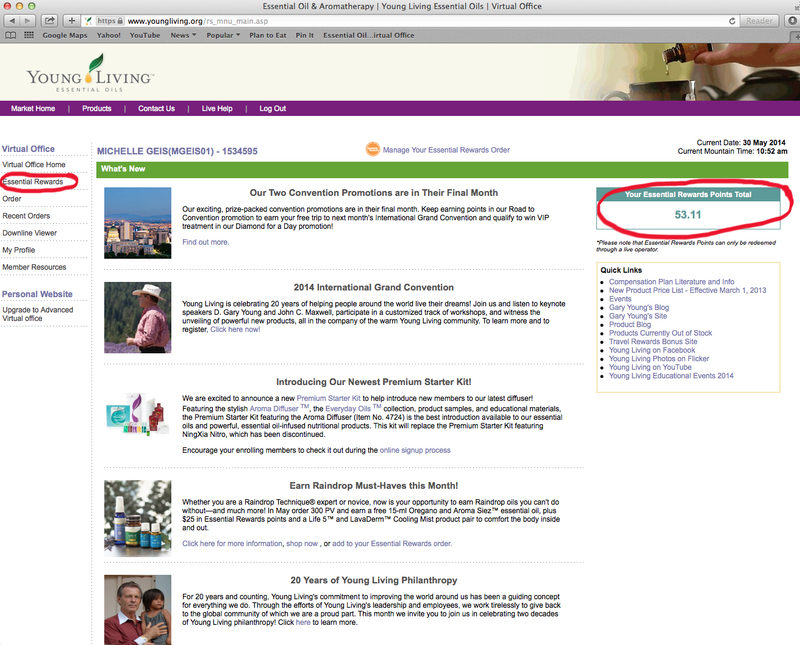 Young Living will add your Essential Rewards Points into your bank each month and you can see that total on the upper right of your page. I just cashed in most of my points last month for several free products. Whoot! Love free stuff. Here is what I chose when I cashed in my points last time. I know, its an odd hodge podge of products, but that's another awesome thing about Young Living's Essential Rewards. You get to pick what works for you. 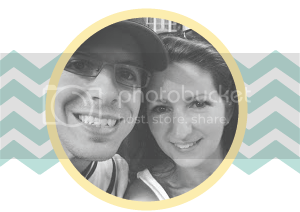 It doesn't matter what works for me because you can customize your orders and rewards for your own family. 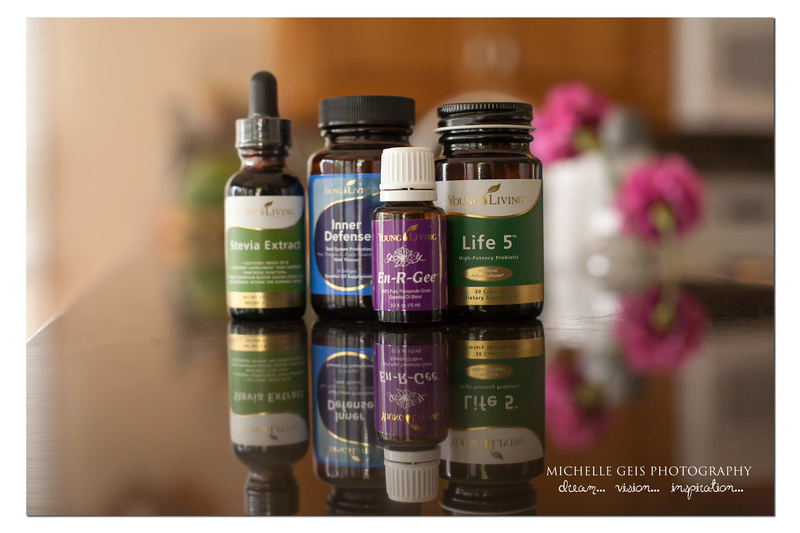 And to make it even better, Young Living even counts Essential Rewards orders towards the monthly promotions! That's probably a whole other blog post. Check your virtual office for details on the monthly promos. In short, every month that you place an order of 190 PV ($190 in oils), Young Living sends you the free monthly promotion oils. I have received Frankincense, Sacred Frankincense, Oregano, Aroma Siez, Christmas Spirit.... So many. Next month (June 2014) I heard the free oils are Purification, Lemon and Citrus Fresh, although that hasn't been confirmed yet. So by ordering 190PV in oils in your first - sixth month on essential rewards, you would receive 2-3 free oils + $19 in Essential Rewards points. The next few months you would receive 2-3 oils + $28.50 in ER points each month. And so on. My best tip for making the most of your Essential Rewards program is to save up your rewards and then cash them in on a large order of free products. Since you still need to pay shipping on those free products, group your order to minimize your shipping costs. Another great tip is to not order heavy items like the Thieves cleaner or Ningxia Nitro with your rewards points. Order those heavy items on your regular monthly Essential Rewards orders when you get the super awesome discounted shipping. Want to know what a year's worth of ER orders might look like all planned out? Click here for my base order plan to serve our families likes and needs. Wait - do you not have your own stash of oils? What?? 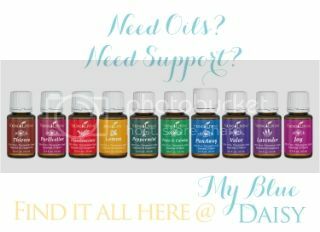 Click here if you aren't working with another member and want to your own stash of amazing Young Living oils. 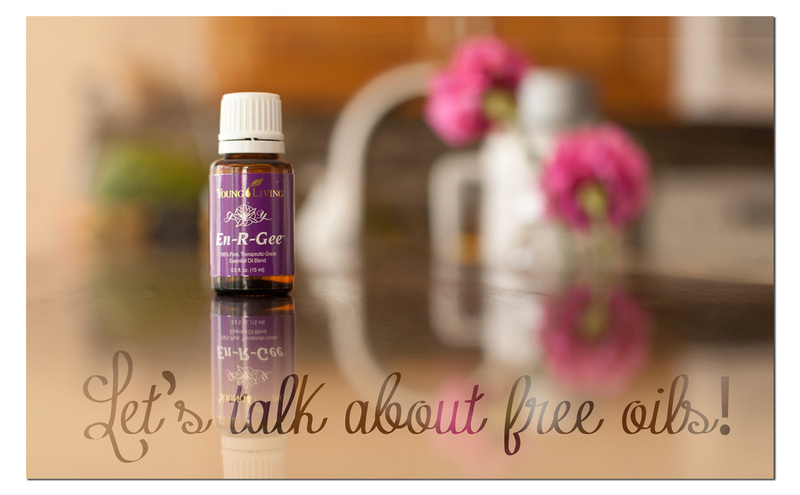 Have great tips to share about Essential Rewards or your favorite oils? Join the conversation below in the comments.